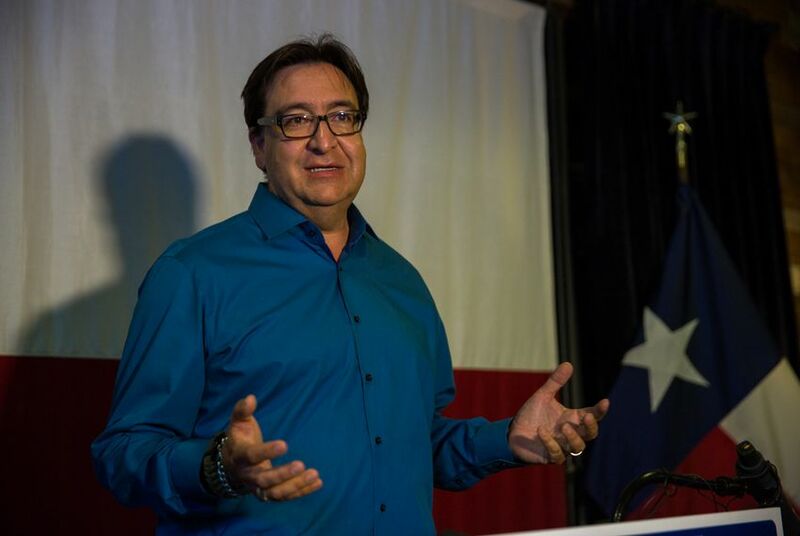 The party claims that former U.S. Rep. Pete Gallego doesn't live in Senate District 19, which includes parts of San Antonio and West Texas. *Editor's note: This story has been updated to reflect a statement from Pete Gallego's campaign. Gallego campaign manager Christian Archer responded to the lawsuit in a statement, calling it frivolous and saying the state GOP "should be fined for even filing it." "Pete Gallego has lived in Alpine since 1989 when he returned home to become a local felony prosecutor," Archer said. "Pete is registered to vote in Alpine, where he has always voted, and where he pays his utilities. This lawsuit is a desperate move on behalf of a failing campaign."